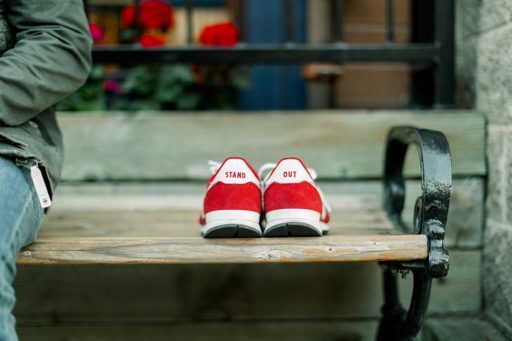 You’ll often hear me talk about Red Shoes Living as following a path that is bold, rare, and authentic—a life that stands out like a pair of red shoes. On a personal level, that’s pretty easy to understand. But what does authenticity look like, in particular, at the leadership level? How does it factor into today’s corporate environment—and your bottom line? It’s important to remember that passion, for many, does not always reside in the business. In fact, for most employees, real passion resides outside of the business. Likewise, on-the-job happiness is typically not connected to a paycheck. Instead, employees are most content when they feel valued, and they believe they are contributing to something larger—when they feel like they have a seat at the table. While authentic leadership involves trusting and respecting employees, at its essence, it means caring for them, too. That requires understanding them well enough to know what they’re truly passionate about both in and out of the office. And then, of course, tapping into those passions through action. o watch their child play soccer. Or it’s a simple conversation where you show a genuine interest. This genuine care for the employee is essential to the spirit of the individual and the spirit of the company as a whole. 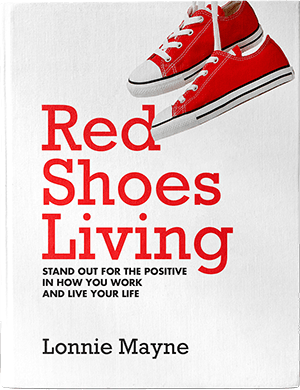 It’s a large component of authentic leadership and, in turn, Red Shoes Culture. Let’s look at two companies that frequently make headlines: Chiobani Yogurt and Uber. The CEO and founder of Chiobani, Hamdi Ulukaya, has a history of caring for his employees. He hires refugees. He offers paid family leave to his entire staff. And last year, he announced that was giving his employees part ownership in the company. These companies are on opposite sides of the Red Shoes authenticity spectrum, but you get the gist. In the end, the goal remains the same. It’s about business performance, growth, and—yes—making money. But I will argue that it’s also about being able to sleep at night. And to do that, you must give back. That doesn’t necessarily mean giving away part of your company. But it does mean giving a damn about your employees—and showing that you genuinely care. This, my friends, is what authentic Red Shoes Leadership is all about.